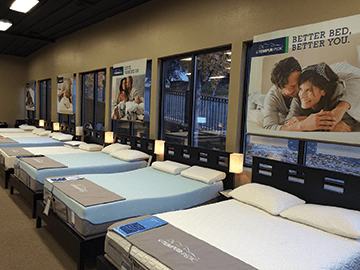 Ashland has a new premier quality mattresses dealer making it even easier to shop for a better night’s sleep without traveling all over the valley or even out of the state. 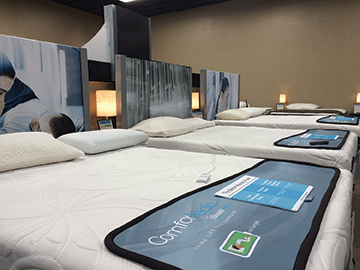 Brian Garrison and his team of Sleep Specialists bring a great selection of comfy mattresses at price points designed to fit budgets of all kinds for those looking to improve their sleep and ultimately their quality of life. 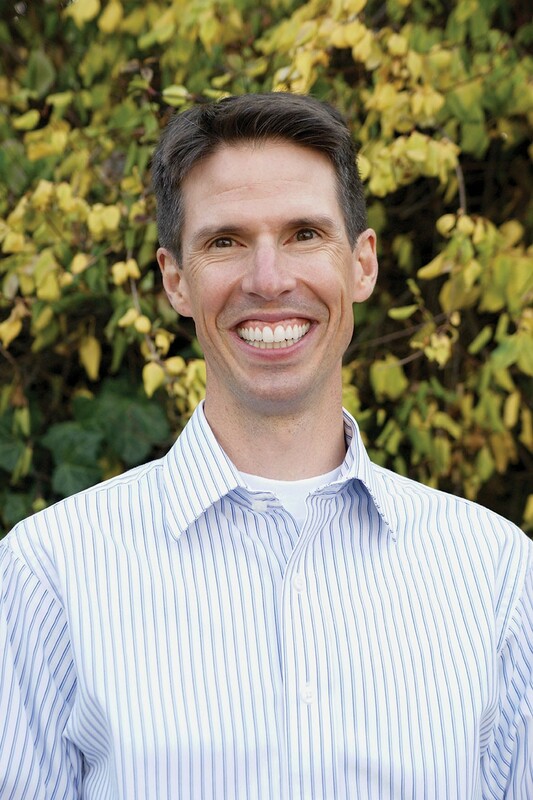 With an “unbridled commitment” to outstanding customer service and a passion for community service that is unparalleled, Brian Garrison is proud to have opened a new retail store here in Ashland. If you haven’t stopped by to check it out, we recommend that you do. 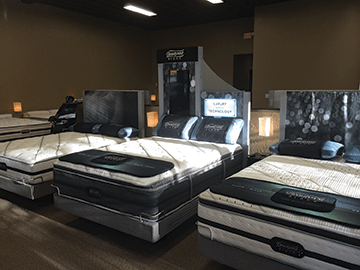 Read on to learn more about the story behind the mattress and the man behind this incredibly successful local business. Brian, thanks so much for speaking with us today and thank you for bringing Garrison’s Mattress Gallery to Ashland. Thank you for the opportunity to talk about our business. We are extremely proud and thankful to now be part of this great community! 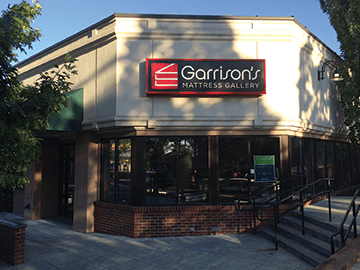 You have been sharing a little bit of your own personal story in your monthly LocalsGuide columns but for the sake of this interview, will you please tell us a little bit about yourself and the history of Garrison’s? I was born and raised in the beautiful city of San Diego. After graduating from high school I moved to Flagstaff, Arizona to play football for Northern Arizona University. After my freshman year, I decided to retire from football, but continued my education there. I decided to major in Hospitality Management, and NAU’s program was one of the very best in the country. After four years, including a semester working for Disney World in Orlando, I graduated and began my career with the Hyatt Regency back home in San Diego. After about four years I was recruited out of the hospitality industry and hired as the controller of a construction company. 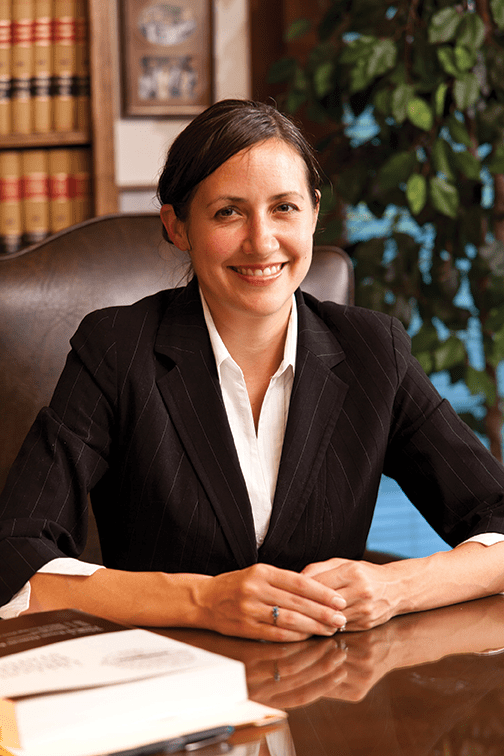 I really enjoyed learning the financial side of running a business, and was doing quite well professionally when I received a very interesting phone call from my father, who owned a little furniture store in the southern part of Oregon. 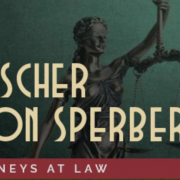 When you first received the invitation from your father to join his business here in Southern Oregon you had some hesitancy. Tell us about this. I was in my mid twenties, living the dream in beautiful San Diego. Then my father calls me and asks me if I wanted to move to a small town in Oregon. I can’t remember exactly what I said, but I think it was something like, “Are you #*&@!# crazy?” Which is exactly the reaction my old man knew I would have. But my dad is a smart cookie, and all he wanted to do with that phone call was plant a seed and let it grow. And grow it did… About a year later I called him and made him a deal. And this deal brought you here to Southern Oregon? Indeed. After consulting with my closest friends and family members, all who told me I was crazy for not giving Southern Oregon a shot, I decided I would do just that. However, I wanted to make sure I had an exit strategy in case I simply didn’t like Oregon. So the deal was, I would move to Oregon and work for my dad for one year. I’m a firm believer that you need four seasons to make any big decision, so I committed to that. To be honest, deep down I thought I would hate it. After all, I was in my mid twenties and I knew it all! It didn’t take long for me to fall in love with the Rogue Valley. How could you not? It’s not a coincidence that 60% of the people I meet out here are SoCal transplants. I knew that I could call this wonderful place home, but the next part of the equation was; could I be happy running a furniture store? Yes and no. Yes I could be happy as the owner of a furniture store, but no I couldn’t be happy as the owner of my father’s furniture store. So I made yet another deal with my dad; I would stay, buy him out and start my own store. You then actually proceeded to close the business and start over? Kinda crazy, huh? Fortunately I was young and stupid and was still in that “I’m invincible” state of mind to know any better; and major kudos to my dad for trusting this 28-year-old to make these changes and keep the biz going! I think about that now, having worked my tail off to build the business, and wonder if I could have done the same thing. So in January of 2007 I closed my father’s store, remodeled the building, brought in new product, and opened up Garrison’s Home Furnishings three weeks later. Felt like a pretty safe risk, considering the economy was going bonkers and would stay that way forever, right? Hello 2008 and the second worse economic downturn our country has ever seen. And I just so happened to own a store in one of the hardest hit industries. But you know what, we grinded it out, found a way to keep our head above water, and kept the doors open. These were tough times. 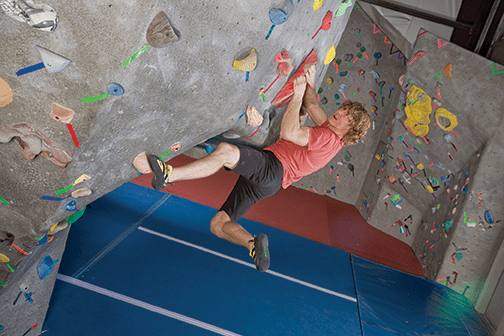 As tough as they get, especially when I wanted a company that excelled in customer service. I think what a lot of people don’t realize is that providing great customer service is expensive. That is why a lot of companies that we all deal with aren’t great at it, because it costs money. I remember one particular situation where we were struggling to pay bills. There were lots of sleepless nights for me. We had a customer make a large, custom order purchase. An entire bedroom set. It was about a $15k order, an absolute lifesaver at the time. Now we could pay rent, finally. Well the order comes in, we deliver it, and the wife doesn’t like it. Furthermore she starts making up things that are “wrong” with it, because she knows we have a policy that there are no refunds on custom orders. The situation escalates, and these customers are being completely unreasonable and demanding their money back. I knew, without a shadow of a doubt, that they were absolutely in the wrong and we were in the right. Furthermore I knew that refunding their money would put my company and all of our employees in a very tough spot. It was one of the toughest decisions I ever had to make, but I decided to refund the customer’s money and take back a custom bedroom set that I had little chance of getting my money back for. I needed to send a message; to our customers, my employees, and myself: Garrison’s is first and foremost a customer service company. 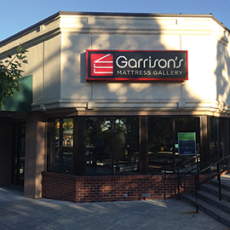 Garrison’s is now Southern Oregon’s premier furniture and mattress store. You have more than 30 employees!! How did you do it? Ha! 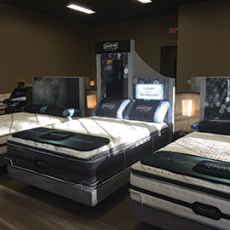 People keep telling me that we are the premier furniture and mattress store, maybe we are, maybe we aren’t. To me, that’s neither here nor there. I don’t look at our competition as other furniture stores. I look at our competition as any company that has provided a great service experience. After all, that is what we are always compared to. If you or I go out and have a great experience at a hotel, or restaurant, or coffee shop, ultimately we compare that experience with every other service related experience. So we have to always be listening, learning, and improving. Plus constantly trying to get better keeps it fun for us. That being said, we have seen great growth. I mean gosh, when I started the company we had 9 employees including me. We now have 31 and are looking to hire a few more. This year we will finish at nearly four times the sales volume we did seven years ago. How did we do it? Honestly we have great people within our organization that continue to hire and cultivate more great people. 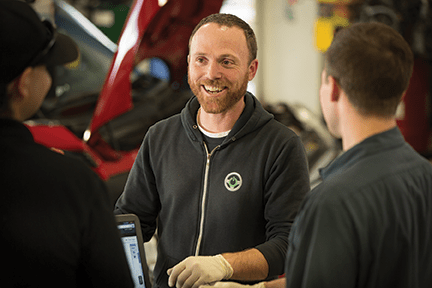 They are the ones that create great customer experiences; they are the ones that keep our customers happy, coming back, and telling others to come see us. Obviously this took a huge effort and commitment from you to achieve. What challenges were you willing to face in the industry that were not being addressed by others in your field? I think too often business owners look to be different just for the sake of being different. They’ll read about some technology that will improve this part of their operation, or some customer loyalty software that will allow them to reach more potential customers, etc. I’m a big fan of, “Keep it simple, stupid.” There is no secret formula, no magic software, and no “thinking outside of the box” that has led Garrison’s to success. I can honestly say the single biggest factor in our success is, from day one, we’ve always tried our hardest to do the right thing and take care of our customers. When we fail, we admit that we have failed and never let pride get the best of us. We then learn from the failures, and have improved because of them. It really is a simple formula, yet as all of us know, there aren’t a whole lot of companies in any industry that seem to incorporate it. Please tell us more about the exceptional customer services that Garrison’s provides. Again, we don’t really do anything out of the ordinary. We simply have an organization that, from me to my leadership team, all the way down the company, everybody gives a damn. There is no lapse in customer service coverage. What I mean, is a customer won’t come in, have a great experience in the store with our sleep specialist, find the perfect bed, only to have a couple “delivery punks” totally disrespect their home when their bringing it, thus ruining the entire experience. 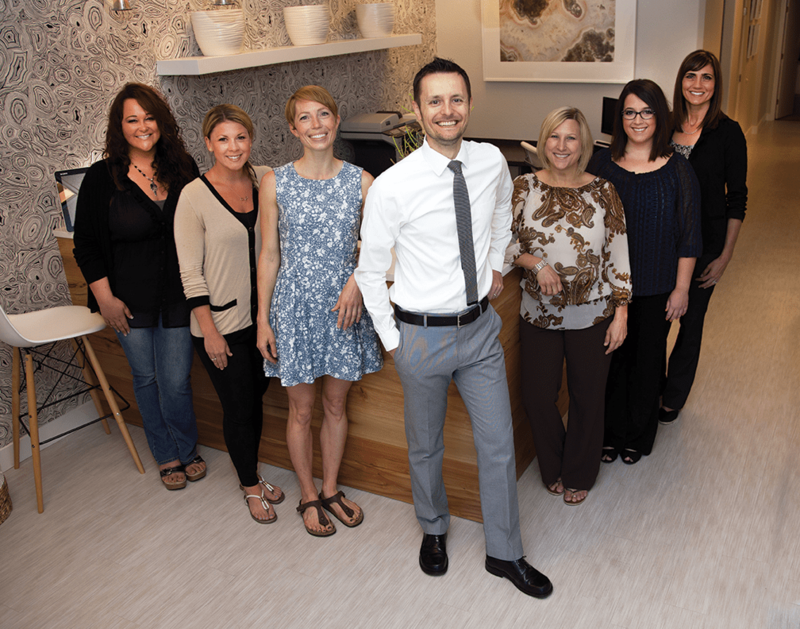 The feedback we get from our customers is that every encounter they have with anybody in our company is positive. Brian, over the past 8 years you have been able to reach out and become an important part of this community. What do you want people to know about you and your business when they think of Garrison’s? 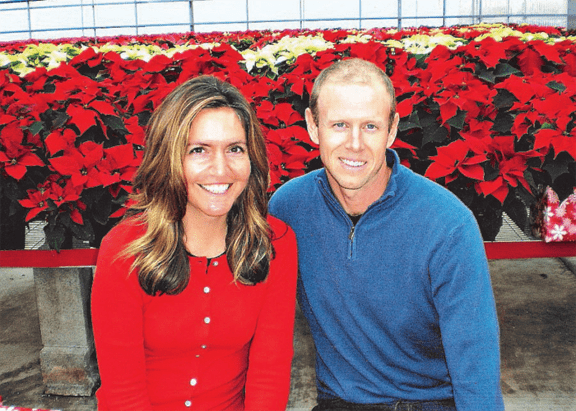 Garrison’s has also generously given to local organizations such as The Dunn House and Hearts With A Mission. It’s been pretty cool to be in a position to help some pretty freaking awesome charities. 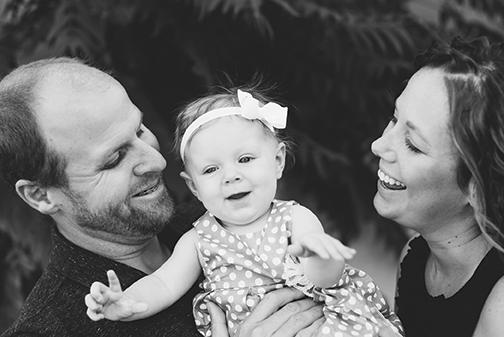 The Dunn House is an amazing place that helps women and children escape domestic violence. We are still in the middle of a massive furniture renovation there where we are swapping out every mattress and proving much needed furniture so the families that are tragically forced into using the Dunn House’s services are a more comfortable and feel more at home. Hearts with a Mission serves homeless and at risk youth, providing them with shelter, educational support, and mentoring. Again, we have provided much needed furniture for them. There really isn’t anything I enjoy more than making a difference in this community. Honestly, that is one of the reasons I stayed when I moved up from San Diego; I really felt that this was a place that I could make a difference in. 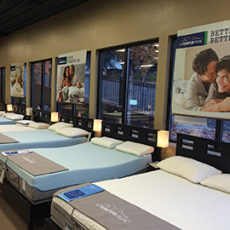 Coming back to the new mattress gallery in Ashland please tell us about what you have to offer. Sleep. That is what we have to offer. A new mattress can change your life. We understand that. We spend a ridiculous amount of time selecting the right mix of product, so we give our customers the best value for their money. More importantly our salespeople, or Sleep Specialists, train and study, then train and study, then train and study some more. They really understand how to properly fit a person to a mattress. 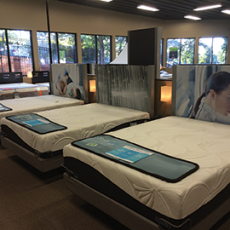 Mattress shopping can be a confusing process. They’re just a bunch of white rectangles. 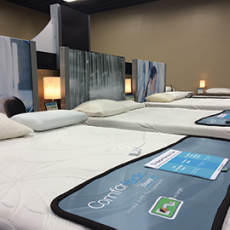 So our job is to make sure we guide people through the confusion so they can find the perfect mattress. It’s hard to explain how we do that, but anybody that is reading this that isn’t sleeping well, I encourage you to come down and experience it. Trust me, you won’t find a pushy “car salesman” in our company. It will probably be Pete or Jason that helps you in our Ashland store. 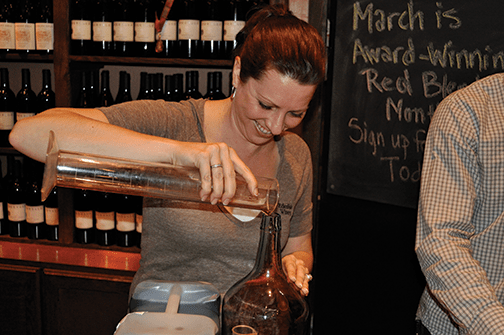 Both love what they do and aren’t pushy in the least. If nothing else, you’ll leave with a better understanding of what you need to do to get a better night sleep. 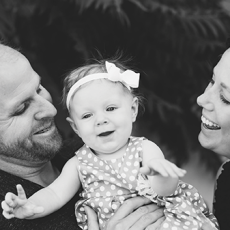 Last but not least please tell us about a recent Garrison’s customer success story. We had a couple come in recently. Wife was in pretty bad shape. She had back surgery about a year ago and suffered from fibromyalgia. She had not spent a full night in their bed together for as long as she could remember because she was in so much pain. In the middle of every night she would get up and go try and sleep in a recliner. 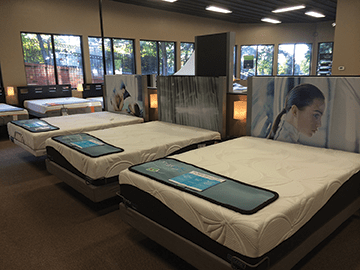 Our sleep specialist was able to find the Tempur-Pedic mattress with a power base that relieved some of the pressure she was feeling. They decided it was the right one for them; we had it in stock, so our delivery crew worked overtime to deliver it the same day. We just felt like she should not go another night in so much pain. This was a few months ago; she recently called Mike, her Sleep Specialist, and got a little emotional on the phone. Since delivery she has slept in her bed the full night every single night and she feels like she has a new lease on life. Honestly, situations very similar to this happen all the time for us. It may seem extreme to a lot of people that read this, but it really isn’t. A new mattress can completely change your life, and nothing makes us happier than when it does. Once again Brian thanks for bringing Garrison’s to Ashland and welcome. Thank you! Again, we feel so incredibly blessed to be part of Ashland. We have a ton of customers that live in this community from our 8-years doing business in Medford. It’s nice that they now have some place closer to go when they realize they need a better night’s sleep. I love this town, and I’m looking forward to not only making a difference in the lives of the people that come get a new mattress, but making a difference in the community as well. Plus some of my favorite restaurants are in Ashland, so now I have an excuse to spend more time here so I can frequent them more often.